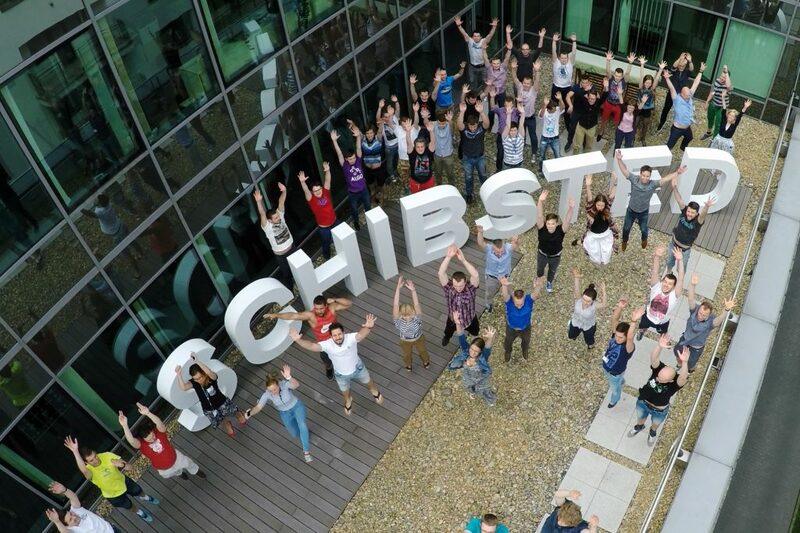 The Schibsted sprint experience: three lessons learnt and free resources to download…. Collaboration isn’t just a buzzword. Here’s an example of working across disciplines in Schibsted Media Group….